Is Germany Putting Pressure on Draghi? Absolutely! It cannot be said enough: thank you for everything that you do. While I would love the opportunity to sit down with you as I have a million questions concerning your excellent posts of today, let me focus in on The Coming Central Bank Crisis. 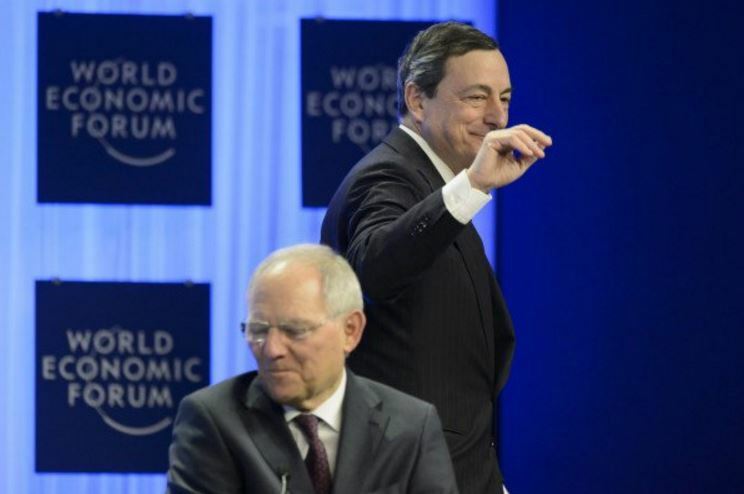 ANSWER: Wolfgang Schäuble has already been jawboning Draghi to reverse course. Draghi knows he has 40% of all Eurozone public debt. He has lost total control of the crisis and has become the crisis. He is frozen like a deer in headlights. Schäuble wants Draghi to leave, but he has a 10 year term. This will not end nicely. We may see the crisis be the reason the Euro turns back down after testing the overhead Reversals in the 113-114 zone. 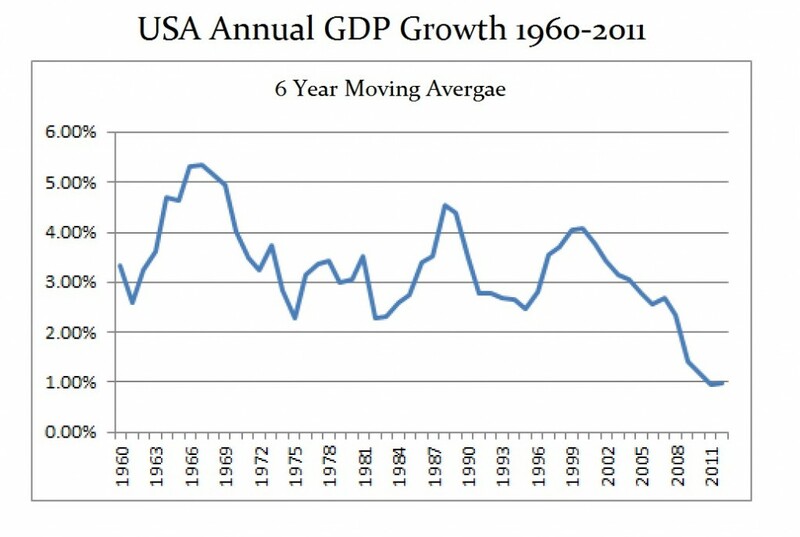 We have been in a major economic declining trend ever since the 1950s. Yes there are bouts with booming economic periods, but the growth during such rallies is progressively making lower highs. Once upon a time, we had growth of 8-10%. Volcker raised interest rates to 14% to stop inflation. Today, we celebrate 2% growth. This is a worldwide consequence of socialism. Government have doubled in size since 1950 and people wonder why Trump, BREXIT or even Le Pen won nearly 35% of the vote compare to 5% 20 years ago in France. 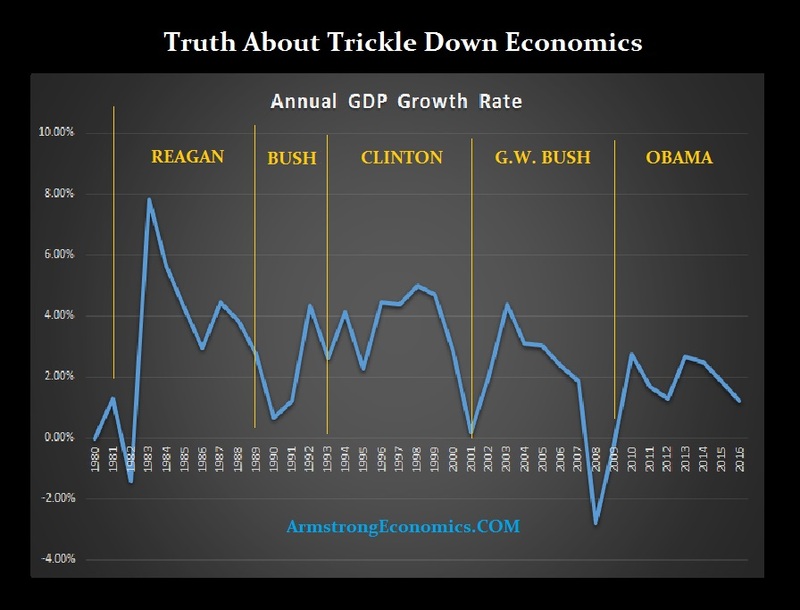 So are we in a recession? Economists would say no unless there are two-consecutive quarterly declines in GDP growth. 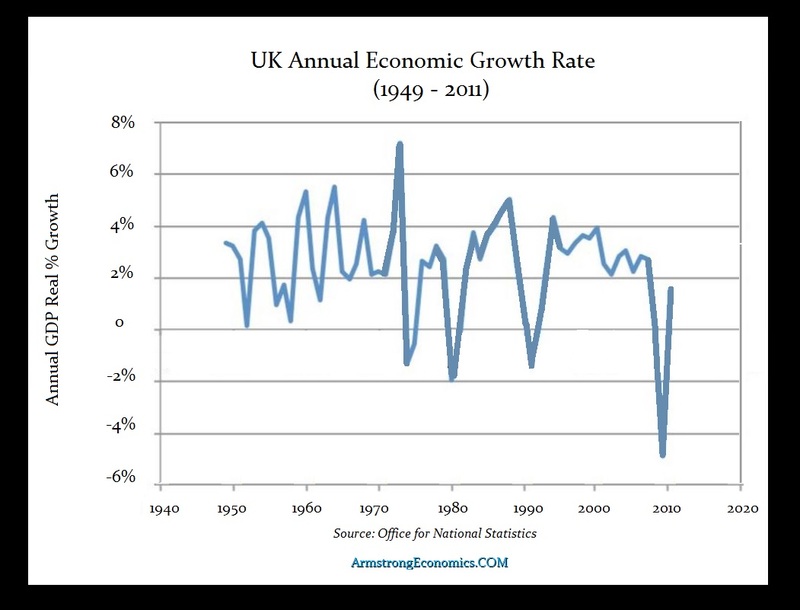 As a trade, you have to say we are on a very long protracted Bear Market in economic growth and the future, for us and our children, rests solely in the hands of this “populist” movement to replace socialism.